WHAT A LINE UP! Ben Harper and The Innocent Criminals, Trombone Shorty & Orleans Avenue comes to Huntington Bank Pavilion at Northerly Island on Saturday 17th August 2019! Get ready for the show of your life as the incredible Ben Harper comes to perform with his live band… bringing with him some exciting support acts – this is a must-see! Tickets are already flying so be sure to secure yours and enjoy your summer to the full! Music and sunshine, what could be better than that?! The amazing Ben Harper has had a colourful career of sensational releases and positive feedback for his incredible music. The songwriter is known for his effortless blend between the genres, with hints of blues, folk, soul, reggae and rock throughout, he impresses fans all around the world, from day one and still counting. His songs also make a stand as he often speaks about important issues in his lyrics and is known for his activism. With a groundbreaking total of 12 albums released to this day, Ben Harper has been lucky enough to keep on performing his incredible music and bring it to the world as he travels on tour year after year.. the sensational artist has rightly so been nomination for countless awards and of course won awards such as three times for the Grammy's where he received the likes of; 'Best Pop Instrumental Performance' and 'Best Blues Album.' His soundscape follows a wide mix of genre's making his music accessible to the masses, which is why his career continues to be a success and his fan base is ever growing. Ben Harper has ensured that from the get go, he doesn't fall into just one category and continues to make music that he is passionate about and therefore the crowds have followed. 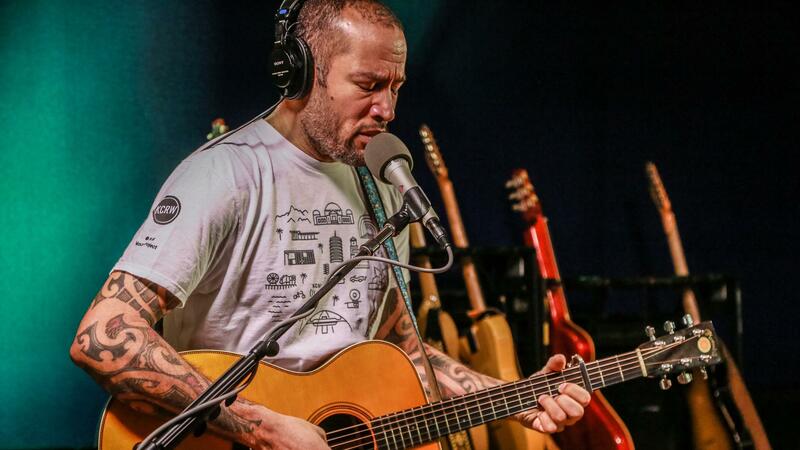 Ben Harper has performed at some amazing shows, all around the globe, his tours have taken him to Australia, New Zealand, France, Portugal, Germany, Switzerland, the UK, the Netherlands and of course in the United States also. His shows are groundbreaking and unforgettable so it's no wonder that this year it's all that people can talk about! If you love Ben Harper's music then be sure to make it down to your local performance as he takes to the stages across North America! US fans get ready for a night you won't soon forget – all of this will take place this summer at Huntington Bank Pavilion!